#1 Kids’ apps in 55 countries! Top 5 Overall on App Store in 35 countries! 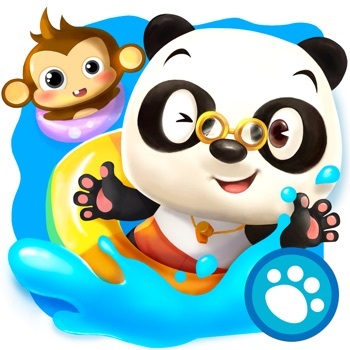 Download Dr. Panda’s Toy Cars NOW and start driving!